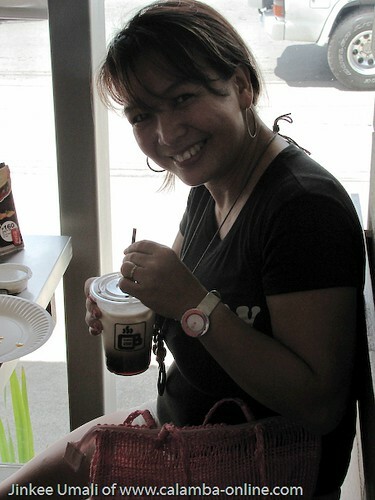 When hubby got his fulltime work, it was sooo odd that we do not have that luxury of time of being together. When we had a chance one sunny afternoon, I invited him to have a simple date near to our place. 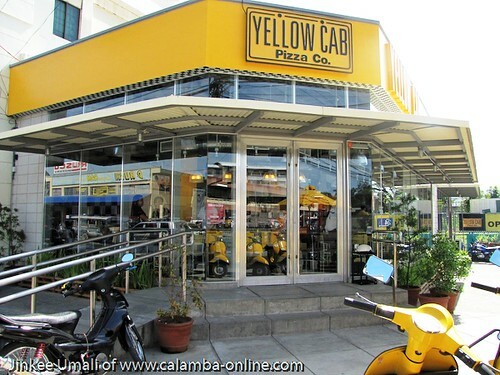 What we did is to rush to a nearby pizza store here in Calamba and to make it more intimate, we choose Yellow Cab. LOL! How sweeeett! Yes, its a date as in no kids! 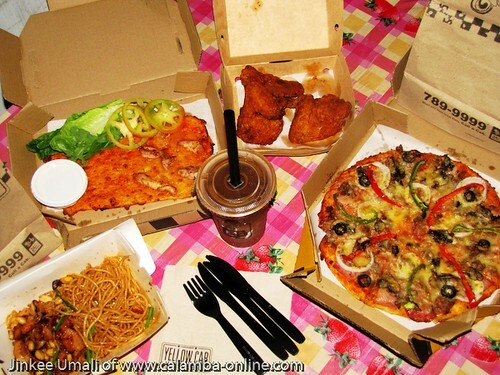 Anyway, during the store opening, whole family was here where we ordered our favorite food. 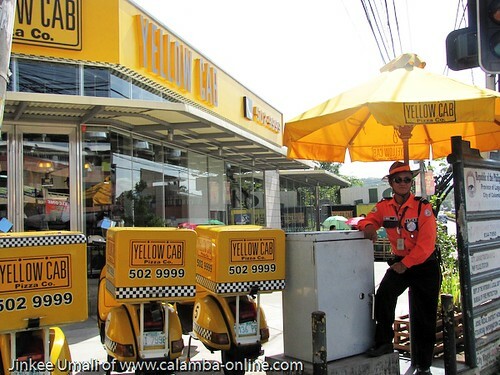 Here was my post with Yellow cab. 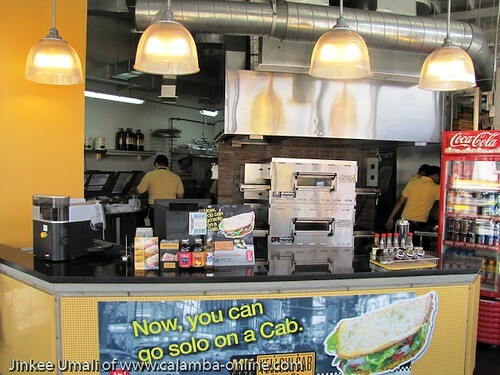 We spent some few hours being together indulging with new Yellow Cab food products. 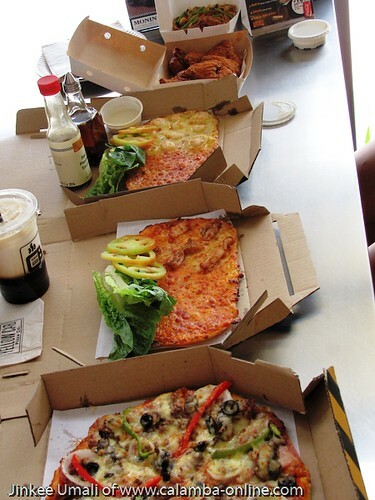 First one is what you called “Folded Pizza”. Price is P 160.00. We tried the grilled chicken and ham flavor. We stuffed it with veggies and drizzled it by putting a dressing, fold it and wholla, ready for bite! 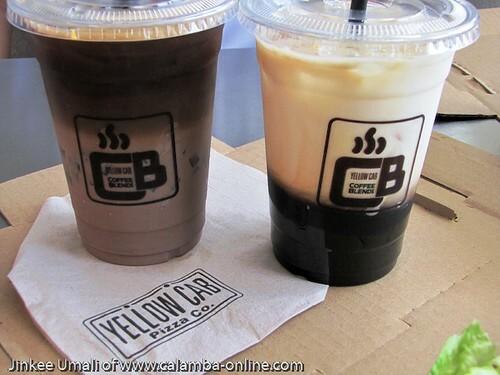 Did you know that they have also ice cold coffee? I don’t know if this would be a great way to partner it with pizza. 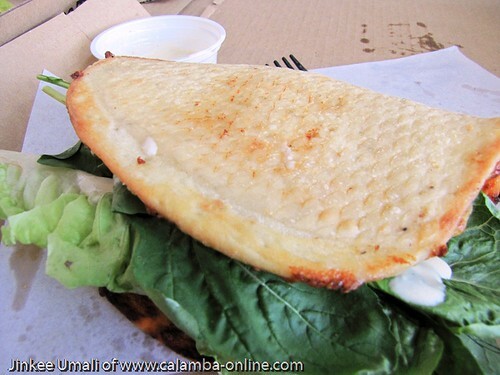 Anyway, this a sandwich veggie. What makes these coffee blends unique are the separation of colors aside of course on the taste. Really refreshing! We tried the Black Berry Mocha Jelly and Toffy Nut Latte. Price is P 105.00 each. 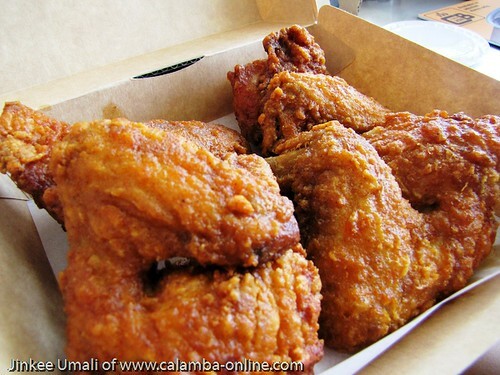 If I have a choice when eating fried chicken, I would settle for legs, ribs or thigh but not wings. I found this box of crisp and juicy hot wings on my table really sooo enticing! Cut is sooo big! 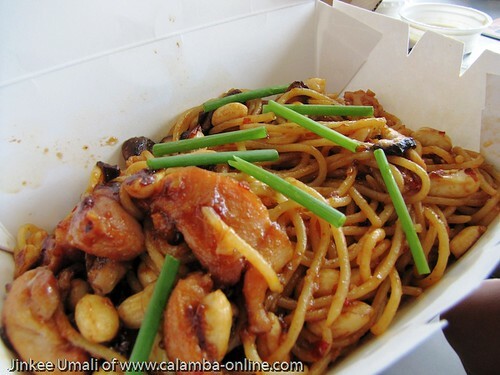 One of my favorites which will never be out when I am in Yellow Cab – the Chicken Charlie! The uniqueness of its spiciness Asian taste made me come back every now and then. I even tried cooking this at home. My kids know it as Kung Pao. 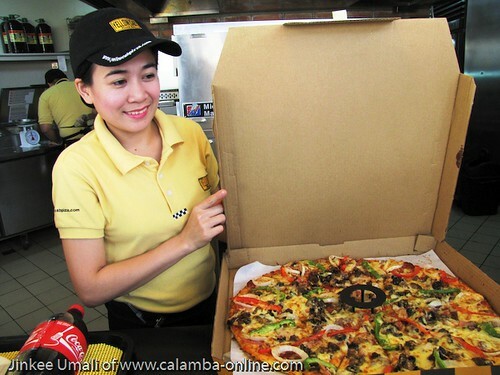 If I am not mistaken, this is the 14” Garden Special Pizza – one of my favorites aside from the New York and Four Season. 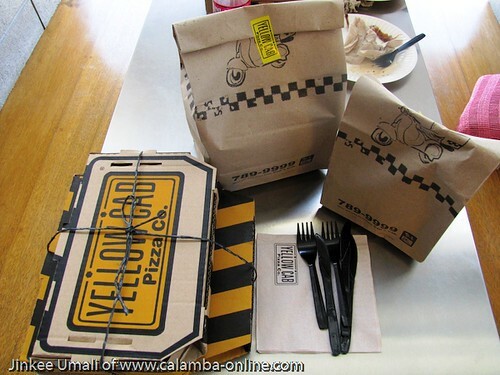 Since most of the orders here in Yellow Cab are in big servings, some of the food we ate were take-out as a simple treat for kids at home. 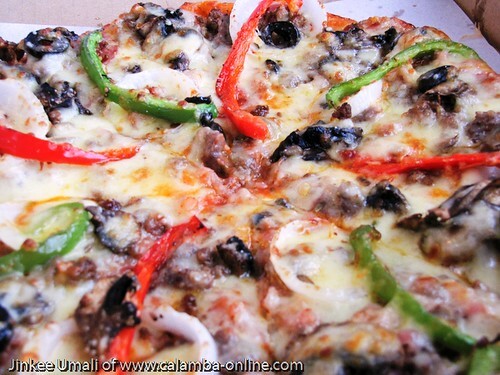 If budget permits, one can also ordered those big pizza to munch in like watching tv or just bonding time. 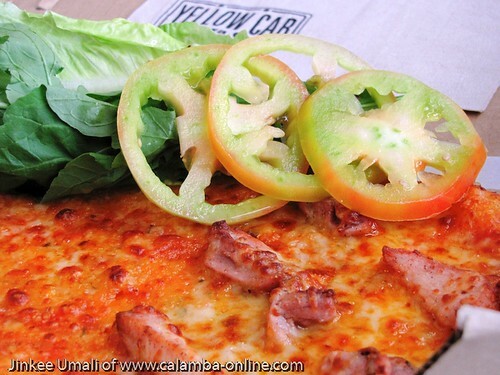 There you have it, sharing you our simple sunny afternoon date at Yellow Cab. Priceless moments with my man, my partner in life! 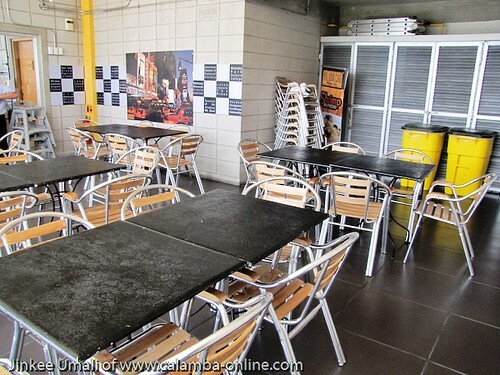 They have an air-conditioned place in their extended area. 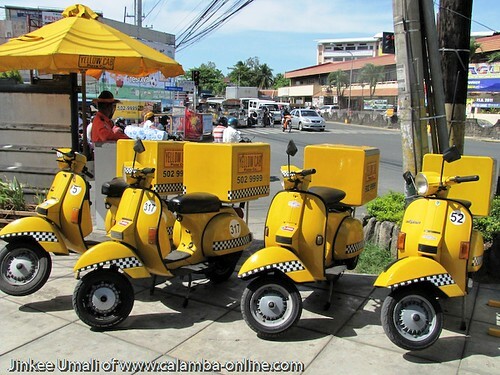 They got more delivery bikes to serve and what more, they even provided big umbrella to the traffic enforcer.